Visit us and make your dream space come to life! 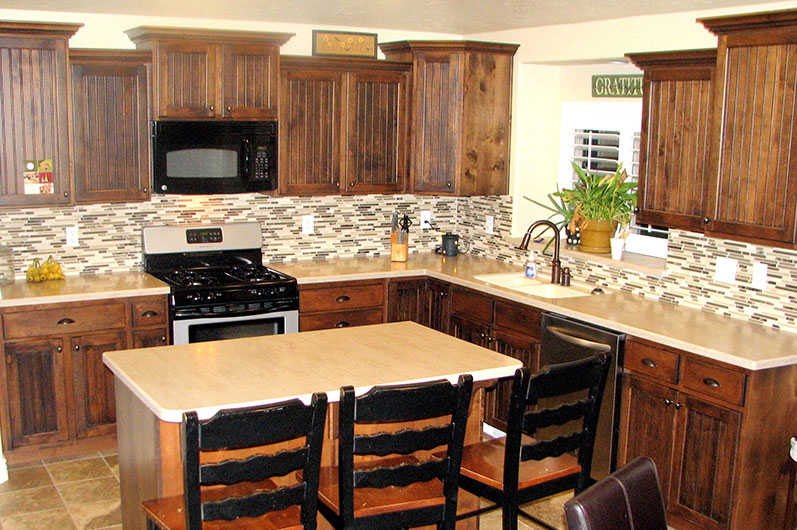 Locally owned and operated, we are the premier tile store in the Centennial, CO area. 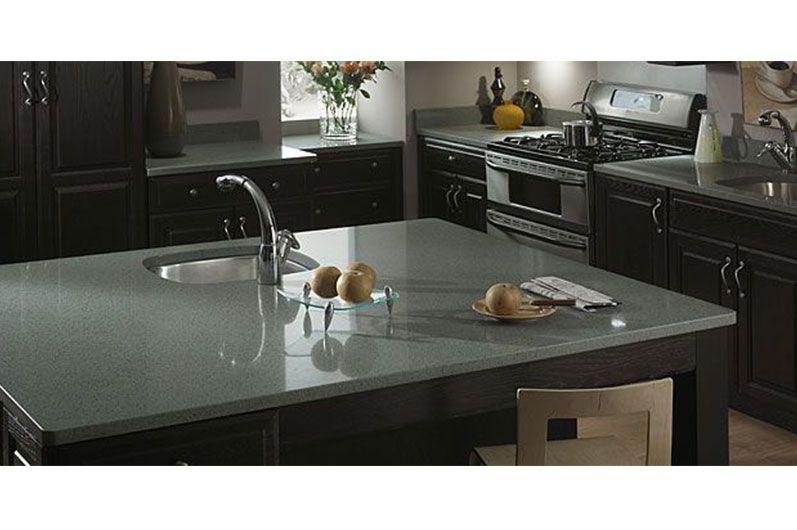 At our tile showroom we offer a wide variety of tile options including ceramic, porcelain, marble, granite, glass, travertine, and more. 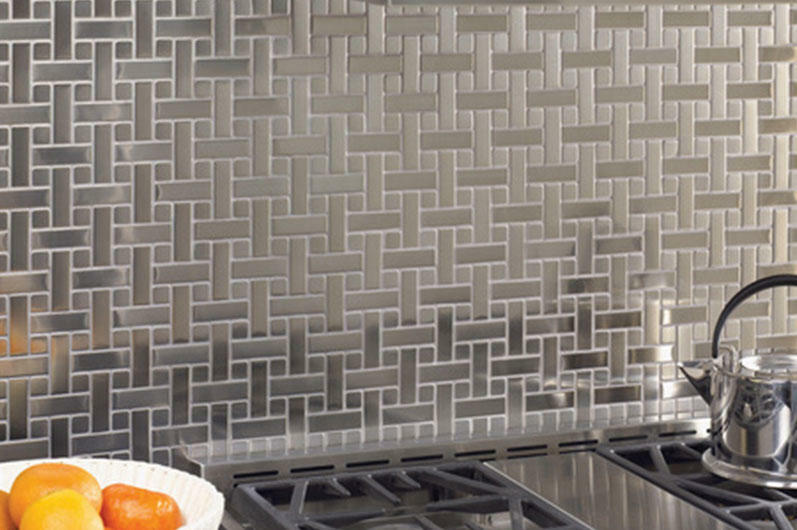 Our tile shop is sure to satisfy all your kitchen and bathroom tile needs. 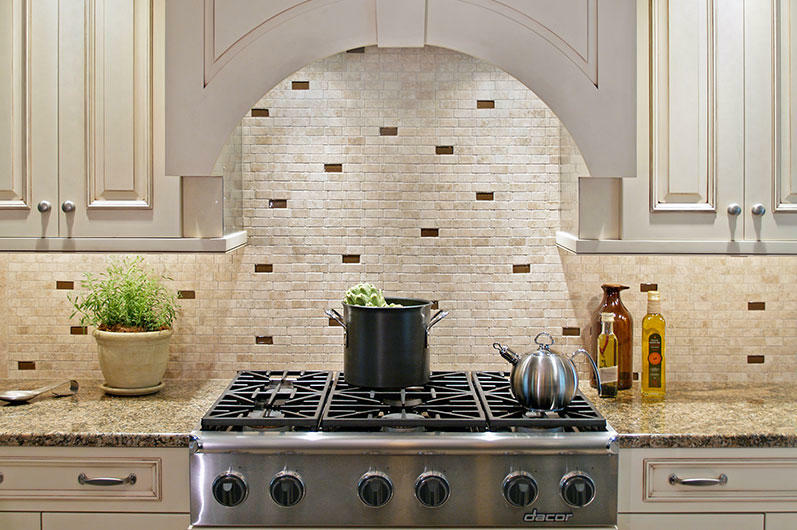 We also offer design services to help make your perfect tile project a reality. 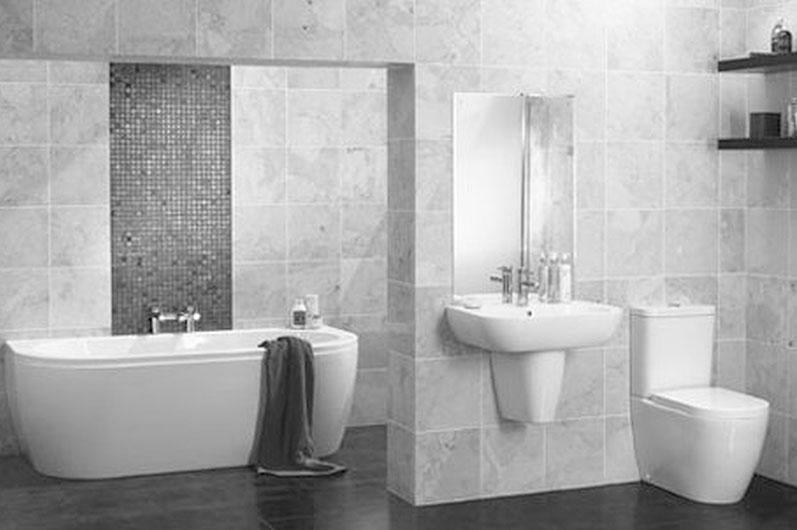 In addition we partner with local insured tile installers with a one year guarantee of materials and labor on every project. Visit us today! 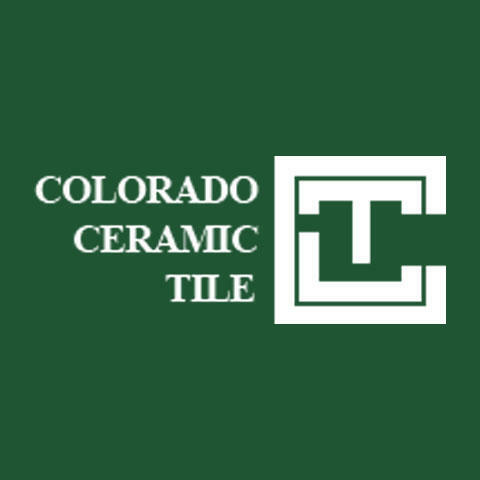 Currently there are no reviews for ' Colorado Ceramic Tile '.